Been awhile, but it’s that time again when our crack team of moto-stylists takes inventory of the best custom builds (and unique finds) from around the globe via the finest motorcycle curators money can buy. All picks are final, unless a generous donation finds its way into my PayPal account. This week we sat down with Richard Pollock of Mule Motorcycle to talk about all things moto and design. One of the interesting tidbits: he owns a badass Roehr – one of only a handful to be produced according to Richard. (Not the blue one pictured below, but you get the idea). 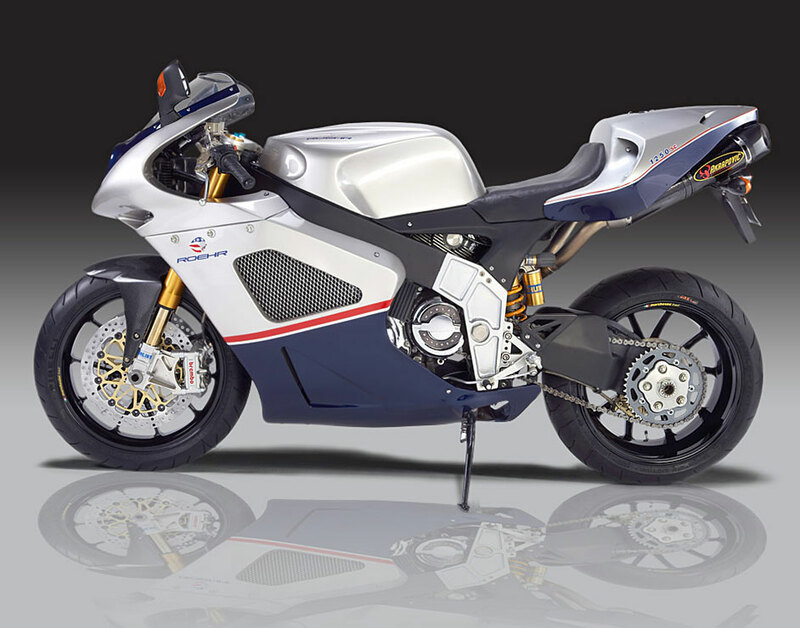 Before it went out of business in 2012, Roehr also had plans to produce a high performance electric bike. 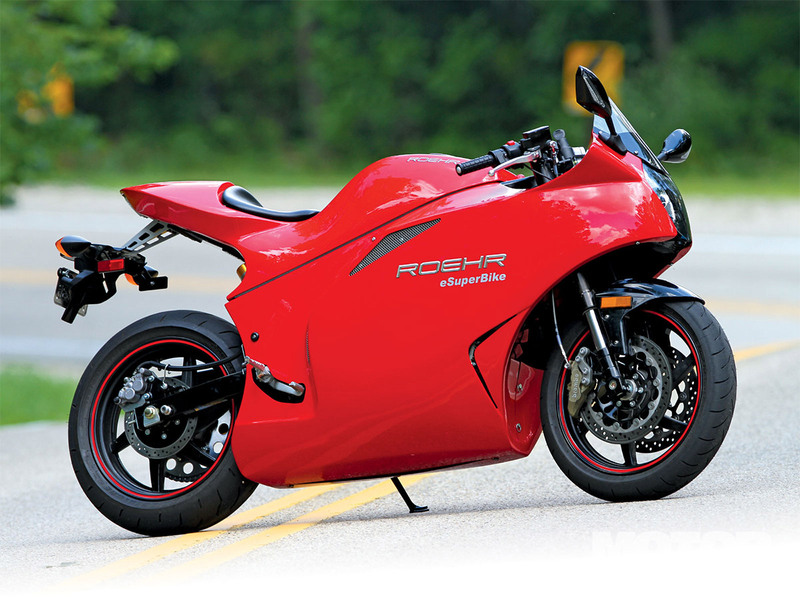 In 1995, company founder, Walter Roehrich set out to build his ultimate street bike. It needed to be light weight, powerful and above all handle like a current GP bike. 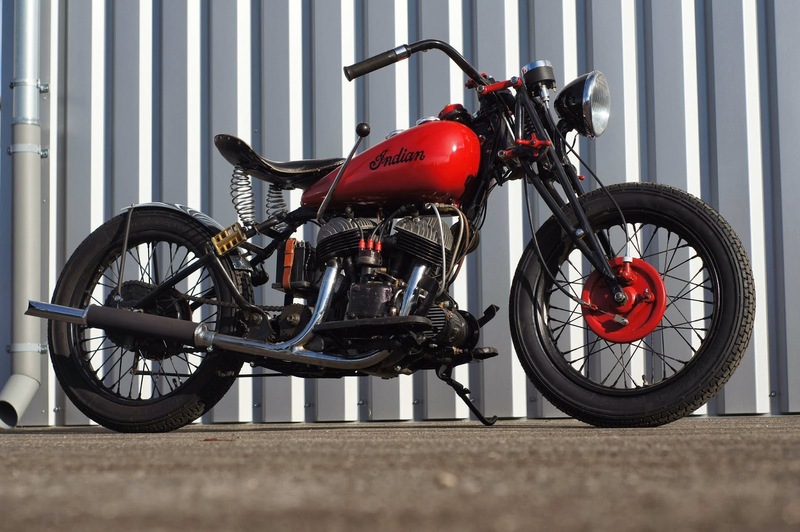 The desire to take on this challenging project grew from Walter Roehrich’s love and passion for the motorcycle and a desire to express his idea’s and build a unique bike that was not available from current manufacturers. The Rv500 was born. A 500cc two-stroke, twin crank, V-twin based on Yamaha YZ250 motocross engine parts, housed in Roehrich’s own custom made crankcase.